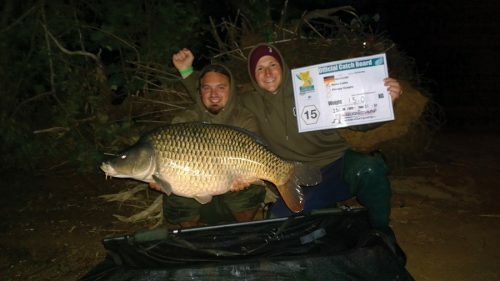 If you haven’t already entered we’ve got the very last pair of tickets to compete at the prestigious 20th anniversary World Carp Classic 2018! 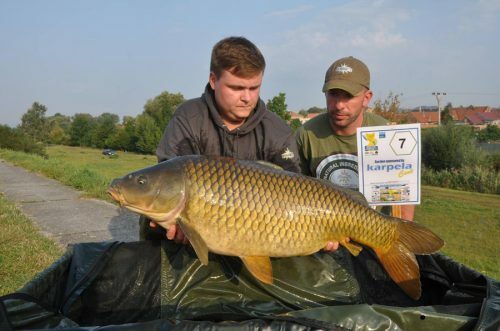 We’re offering the unique opportunity to win entry for a pair and €750 RRP of bait to use at the event! 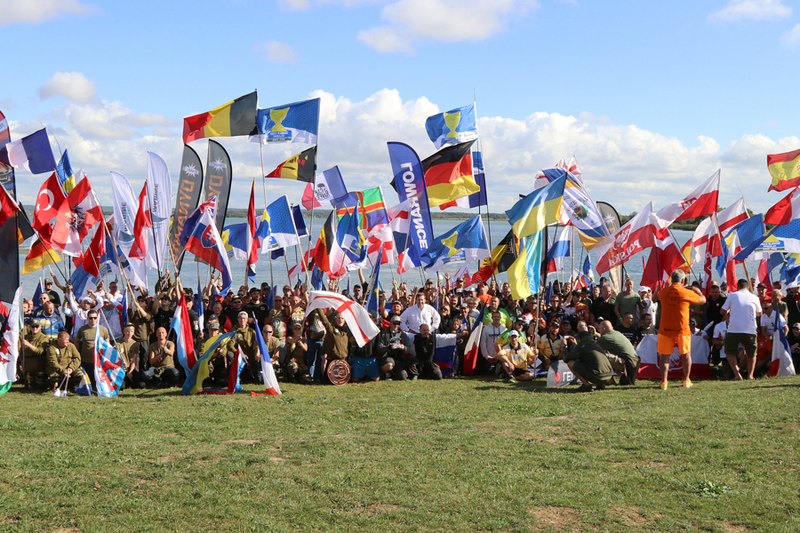 Teams from all over the world will be battling for the honours and for a share of the €70,000 WCC prize table at Lac de Madine. To be eligible simply enter your information below and submit your entry! Closing date for entries is Wednesday the 15th of August 2018 12:00pm– Winners to be announced from 16th August. 4. If you have already registered to enter the 2018 World Carp Classic you will not be eligible to win this competition. Best of luck to everyone one and look forward to seeing the winners there!